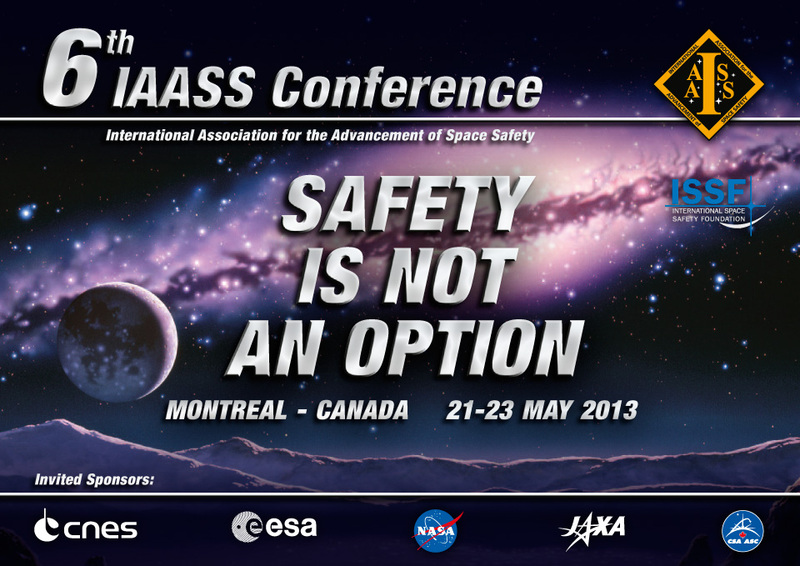 The sixth IAASS Conference “safety is not an option” | Space Agenda, The space related events calendar! 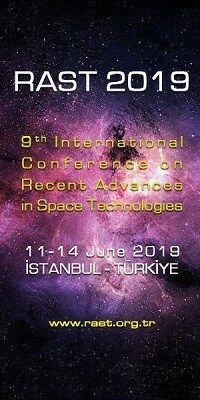 The sixth IAASS Conference will in addition dedicate a set of specialised sessions to three topics which need to get better attention in space programs: Space Debris Remediation, International Space Traffic Control, and Commercial Human Spaceflight Safety. 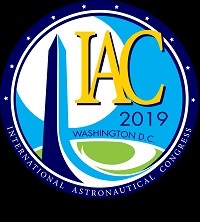 Active removal from orbit of “dead” satellites and spent launcher upper stages, and international coordination of space traffic are mandatory for safe orbital operations, and for the safety of the public on ground. 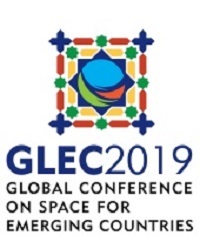 Instead the safety of commercial human spaceflight is a critical element for the expansion, and perhaps even continuation, of human spaceflight. The success of commercial spaceflight will be determined by a substantially higher level of safety and not solely by cost reductions. 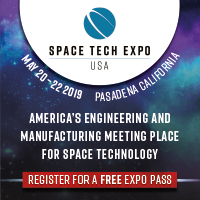 These special sessions will provide participants insight, innovative strategies and open discussion into these important aspects of space safety.